Safety | Bits of life . . .
I’ve seen some posts in the last few days at Facebook from people looking for a non toxic dandelion killer. Just happened to see this posted at Pinterest…don’t know if it works or not but for those looking for non toxic weed killer you might want to give this a whirl. The Dawn dish soap will strip dandelions of their protective oils. This, in turn, enables the apple cider vinegar to work with deadly force. Plus, there aren’t any chemicals in the mixture that would toxic to either pets or small children. 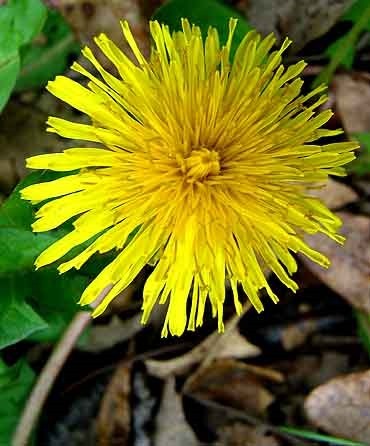 One can make 1/2 gallon of this non-toxic dandelion killer for $6 – $7, which is cheaper than a similar bottle of Round Up. It generally kills on the first application. PepsiCo Inc. is removing a controversial ingredient from its Gatorade sports drink following customer complaints. A spokeswoman for the company said Friday that the move was in the works for the past year after the company began “hearing rumblings” from consumers about the ingredient. She said it wasn’t a response to a recent petition on Change.org by a Mississippi teenager. The ingredient is also listed in other drinks, including some flavors of Powerade, made by rival Coca-Cola Co. The ingredient, brominated vegetable oil, has been patented as a flame retardant and is banned in Japan and the European Union. 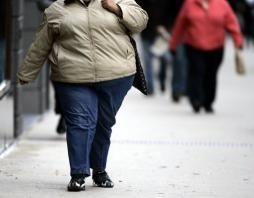 Research shows fat people are propelled further forward during a collision because of their additional soft tissue, which prevents a seat belt from tightening immediately against the pelvis. Scientists believe car design may have to change to protect overweight drivers. The authors of the study, from the University of California and the University of West Virginia, found that overweight drivers were 80 per cent more likely to die in a crash than others. Offering a possible explanation for their findings, the scientists referred to collision research which showed how the bodies of fat drivers were flung further forwards during a car crash than those of other motorists. They concluded: "Education is needed to improve seat belt use among obese people." The findings were published in the Emergency Medicine Journal. 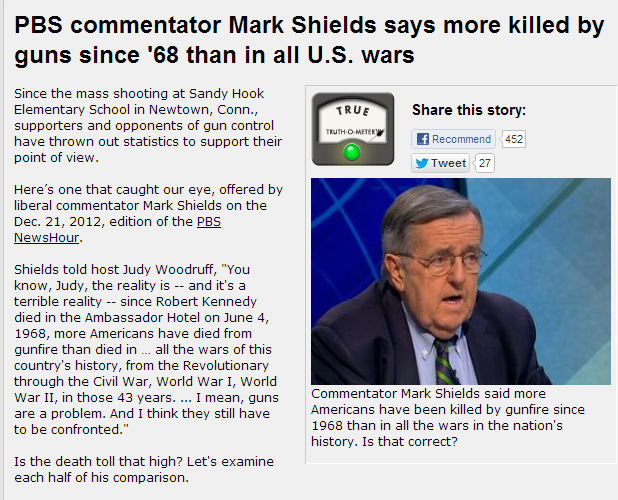 Staggering! I never would have thought this. 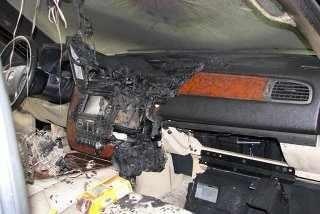 This is what happened to a vehicle after the GPS in the window was baking in the sun all day, it exploded. Remember warning labels on products you buy.